With crowds numbering tens of thousands of people, all expecting a flawless show, major music festivals need audio partners they can depend on. And for the massive two-day event Ultra Singapore – which features performances by the world’s top EDM (electronic dance music) DJs – reliable equipment is especially important thanks to the changeable weather which can switch from intense heat to tropical storms within minutes. 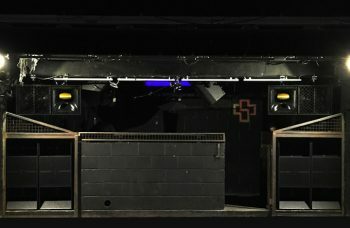 With the task of creating a system that could deliver powerful sound to a targeted area from Pioneer Pro Audio’s own outdoor stage, the XY-3B three-way full range speaker and its mid-high section, the XY-2, were a natural choice for Kevin Keagan, Sales Manager at Pioneer Electronics Asia Centre. 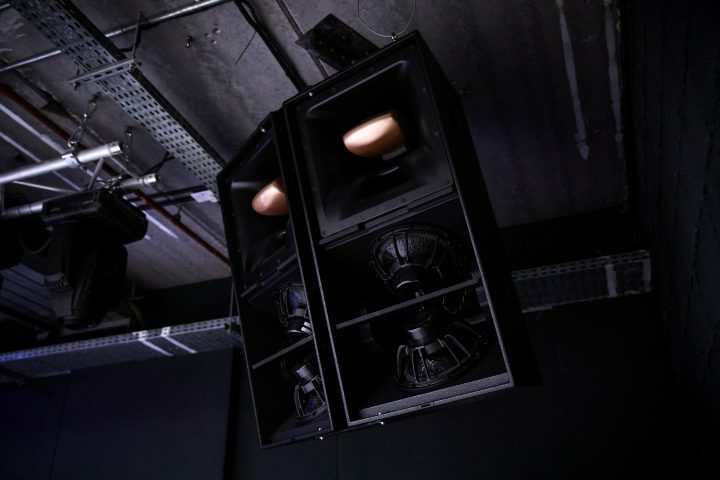 “The innovative Bi-horn technology enabled us to get natural audio and even coverage at a really high SPL and make people feel a kick in their chest, but with a very comfortable high too,” he explains. 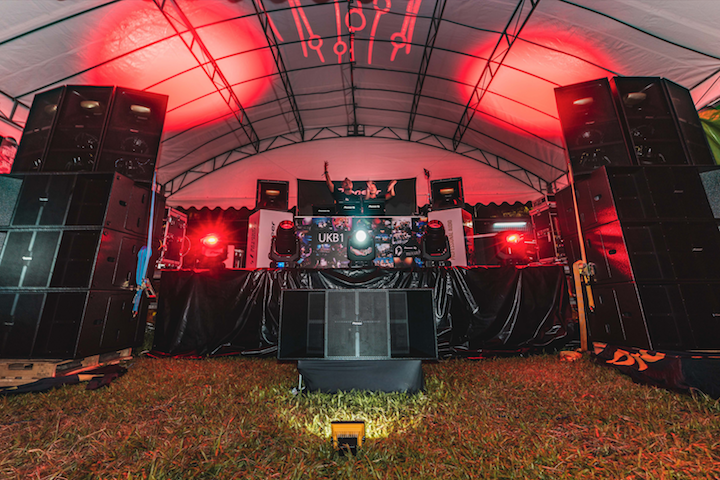 Throughout the two days at Ultra Singapore, as DJs played to crowds on the Pioneer Pro Audio stage, the custom-designed system was run at just 60% with 40% headroom left in reserve. 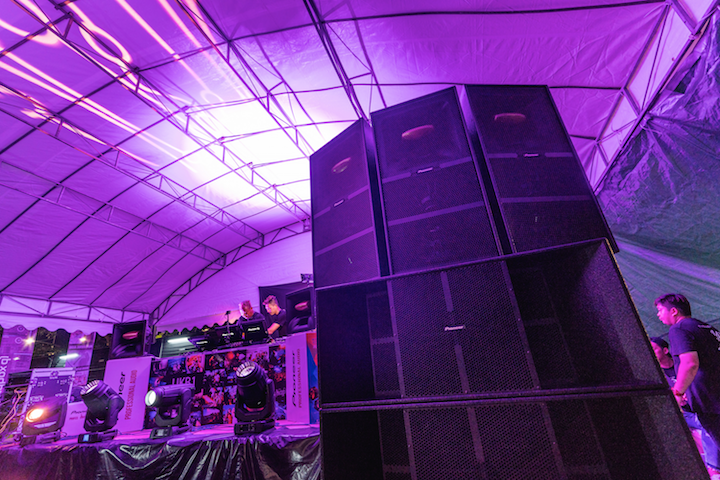 Audio reached a distance of 25 x 35 metres with high-quality sound and high SPL, and the incredibly hot weather had no adverse effect on performance at all. Most importantly, the system’s targeted sound dispersion meant people working nearby weren’t disturbed by the music played by the DJs. “Our customers enjoyed listening to the system. 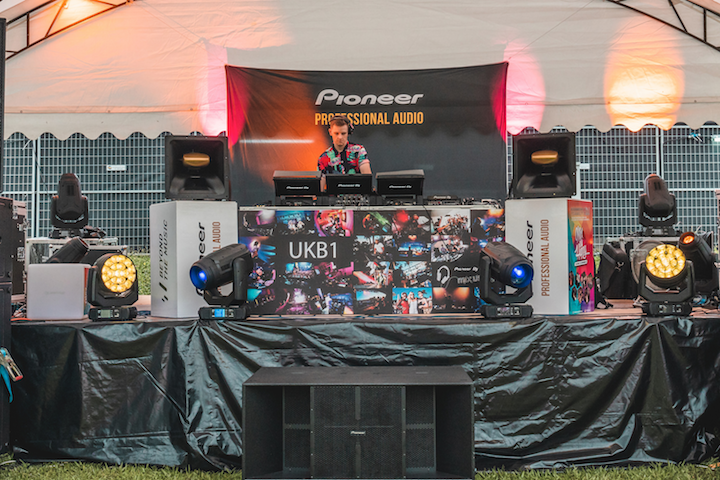 We enjoyed working with Pioneer Pro Audio. The technical team were extremely professional and such a joy to deal with. We’d work with them again 100% – there’s no doubt” concludes Alexander Chew, Executive Producer for Ultra Singapore.